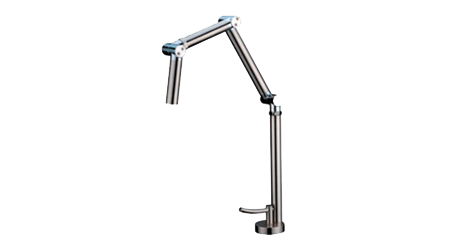 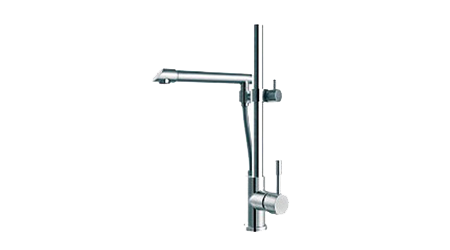 Kitchen faucets now offer an exciting mix of innovation, style and functionality to meet the demands of every household. 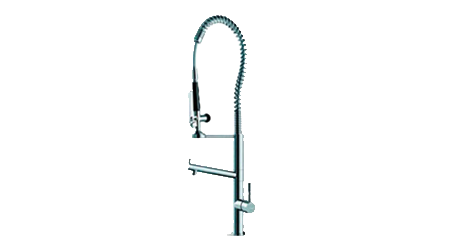 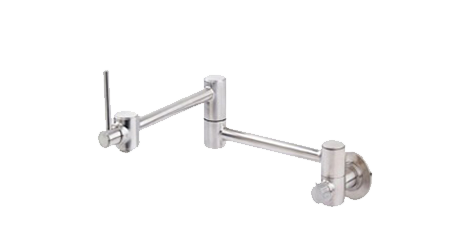 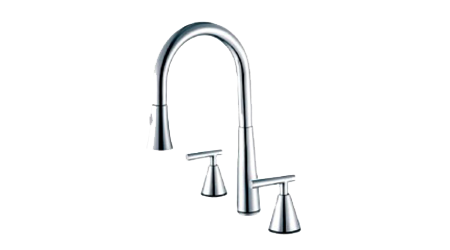 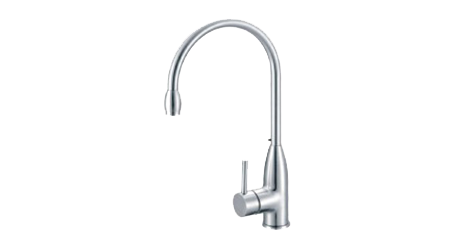 At The Kitchen Remodeling, you’ll find a wide-ranging selection of the best kitchen faucets available, from the top brands, all priced to fit your budget. 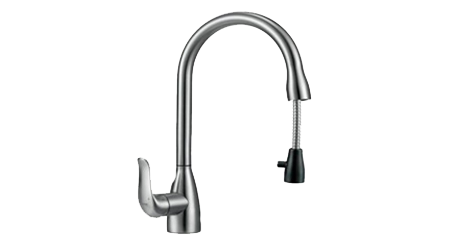 Before making a selection, think about how your use kitchen faucet on a daily basis, from that first cup of coffee in the morning to preparing snacks, meals or entertaining guest. 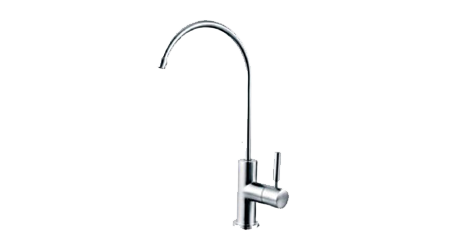 With this in mind, you’ll be able to choose a new faucet with the right combination of features- including handles, spout height and sprayers – to make quick work of your kitchen tasks.